Two of the most far out bands are getting together to do a split 7” for the Mexican Summer label before they embark on a tour across the land. 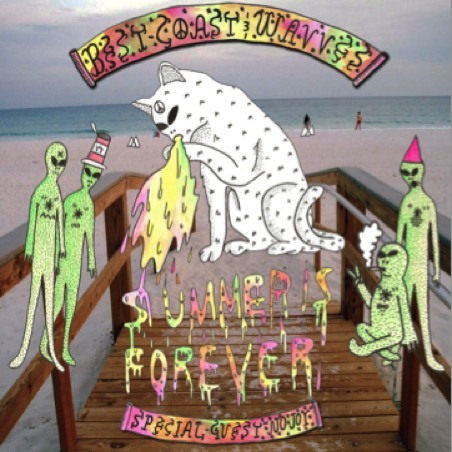 Best Coast and Wavves have announced the 7” Summer is Forever with the upcoming tour sharing the same title. Both bands will bring a new track to the tour-only release. The tour starts near the end of January, and with stops in Minneapolis and Chicago in mid-February they might be reconsidering the name of their tour very shortly after. 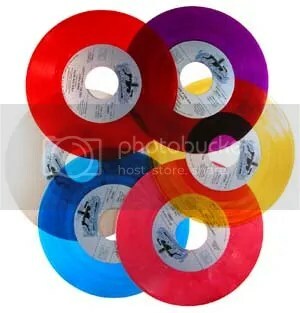 This entry was posted in News and tagged 7", best coast, Mexican Summer, No Joy, wavves. Bookmark the permalink.